How Can I Block Someone from Sending Me a Message on Facebook? Facebook makes it easy and convenient to keep in touch with people from all around the world. One of the downsides, though, is that you may sometimes have to deal with unwanted messages. Multiple methods for preventing these messages are available. Facebook has an entire section of the settings menu dedicated to blocking users and content. Log into your Facebook account from a web browser on your computer. Click the "down" arrow to the far right of the blue navigation bar at the top of the screen. 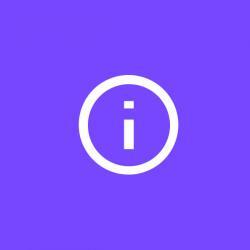 This is next to the question mark icon. Choose Settings from the resulting pull-down menu. Select "Blocking" from the navigation list on the left side of the screen. Under the "Block users" section, you can add people to your block list based on name or email address. Blocked users are prevented from seeing anything you post on your timeline, tagging you, inviting you to events or groups, adding you as a friend, or starting a conversation. They may still see content related to apps, games and groups you have in common. To block them from messaging you, but still allow other permissions like tagging you in updates, enter the friend's name in the "Block messages" section. Add names to the "Block app invites" and "Block event invitations" sections to block only those types of communication. What Does It Mean to Poke Someone on Facebook? Blocking someone from contacting you via the Messenger app on mobile devices is slightly different because of the app interface. Note that blocking someone from just the Messenger app is also not the same as blocking them from Facebook, so they still may be able to post to your timeline. The steps are slightly different depending on whether you use an iPhone/iPad or Android device, but the fundamental process is the same. When in the Messenger app on either device, tap on the person's contact to start a conversation. For Android, on the top colored line along the top where you see their name, press on the "i" icon (see image below). This will open up a menu and if you scroll to the end, you will see the option to block. Tap on this and choose "Block Messages." For iPhone/iPad, look at the line along the top that shows their name in the middle (see image below) and tap on that middle area with their name. You will see a new menu pop up and you can choose "Block" at the bottom. If the person is a current friend on Facebook, removing them as a friend eliminates their ability to post messages on your timeline. 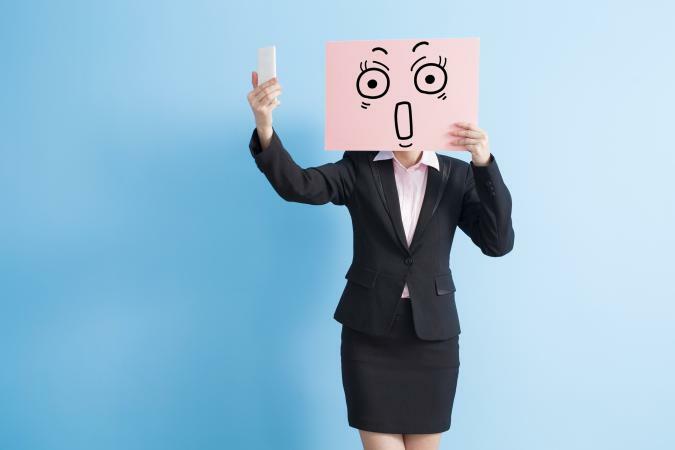 If you find yourself in a harassing situation, you may also want to take the additional step of changing your privacy settings so that only you and your friends can see it. It only takes a few simple steps to unfriend someone. Either go to their profile page or hover over their name on a post or comment they have made on your page. If you hover over their name, a box will pop up with their profile picture and cover photo, as well as a small rectangular box. If you hover over the "Friends" box, a new box will appear with several options. 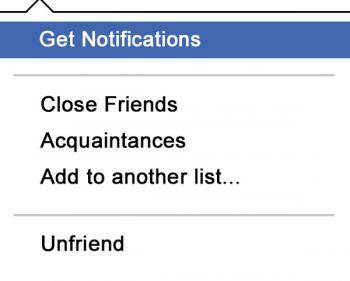 Click on "Unfriend" and this will remove them as a friend from your Facebook account. 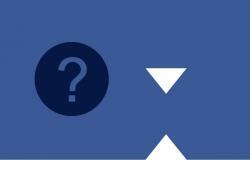 If you choose to go to their profile page instead, you will see the same options in the lower right corner of their Facebook cover image. Just hover over the "Friends" box and click on the "Unfriend" option that appears. Keep in mind that if you remove someone as a friend, they will not be notified by Facebook. Also, they still may be able to see your posts, depending on your privacy settings. To further prevent unwanted communication, particularly with people posting on your timeline, you can adjust your Facebook privacy settings. From any page on Facebook, look to the far right of the top blue menu bar. Click on the "down" arrow next to the question mark. Choose "Settings" from the drop down menu. If you choose Timeline and Tagging, you can set your timeline such that only you are allowed to post to it. Alternatively, you can enable the "Review posts friends tag you in before they appear on your timeline" option to approve or disapprove posts on an individual basis. This won't actually stop people from tagging you on posts on other pages and timelines, but it will allow only posts that you approve to show up on your own personal feed. Whereas the previous instructions related to other people posting on your wall, these steps will determine who can view the posts that you write yourself. In the same settings area as mentioned above, choose the "Blocking" option from the left navigation menu. Use this option to to create a "Restricted List" where you can put the names of friends who you don't want to unfriend but you want to restrict from seeing your "Friends only" posts. Click on Edit List to create this list. If you want to make your posts private entirely, choose the Privacy option in the left navigation menu. Then, go to "Who can see my stuff?" Here you can set your posts to be visible by anyone, friends, a sub-set of friends, or only you. Dealing with unwanted contact on Facebook can definitely be a tiresome task, even upsetting depending on the level of their contact. If you feel after using the steps above that you still need additional help dealing with harassment, you can report threatening messages on Facebook Messenger by using the Report a Threatening Message form.